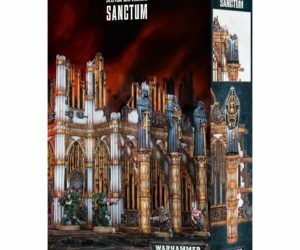 A detailed, striking scenery set, these ruins are a modular plastic kit entirely compatible with others across the Sector Imperialis and Sector Mechanicus ranges. 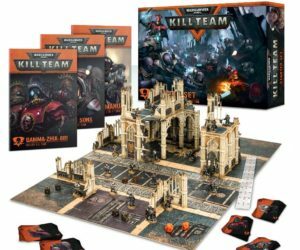 Combine as many kits as you like to create enormous, evocative multi-level environments perfect for games of Warhammer 40,000! 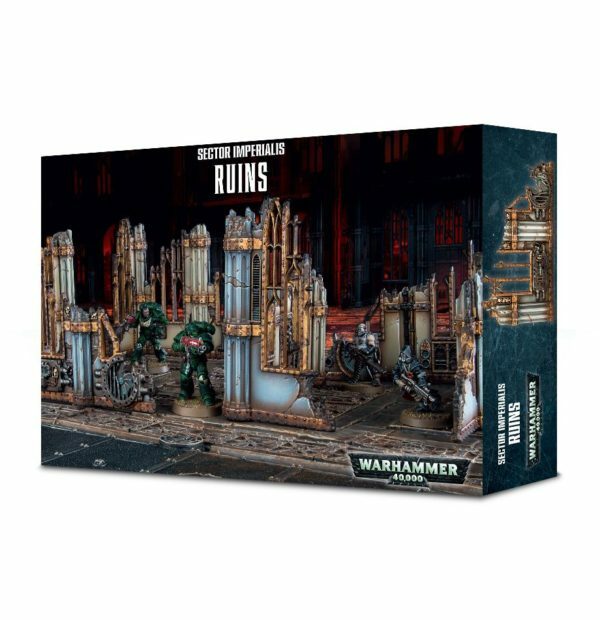 The Sector Imperialis Ruins are a set of 4 sections, designed to evoke a city destroyed by brutal warfare. 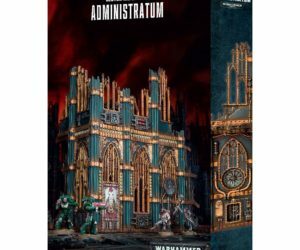 They are what remains of splendid, towering gothic architecture – tall window arches, fluted columns and many, many skulls adorn the walls, with vents, air processing units and pipework giving the kit a used, industrial feeling. 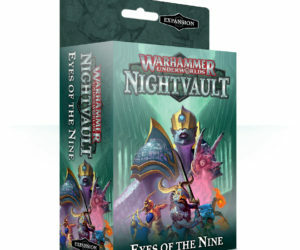 Each ruins’ floor section has been designed to leave plenty of space for gaming in – larger miniatures fit easily within. 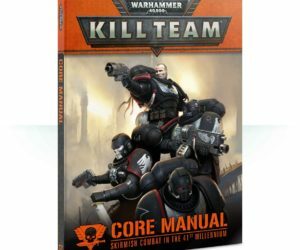 All the fittings are of the same dimensions as those in the Sector Mechanicus range, meaning adding these to your existing scenery setup will be simple. 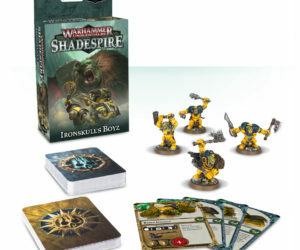 This kit comes as 24 plastic components, and is supplied with rules for use in games of Warhammer 40,000.